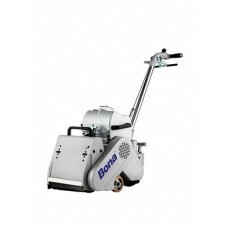 Bona AmberSeal®Bona AmberSeal is a non-yellowing, poly-tone waterborne sanding sealer that provides .. 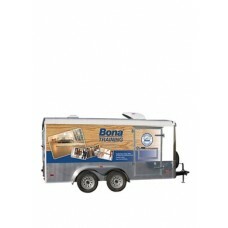 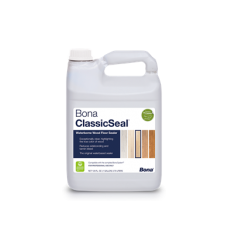 Bona ClassicSeal™Bona ClassicSeal is an exceptionally clear waterborne sealer that highlights the na.. 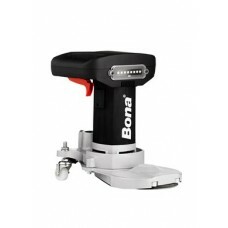 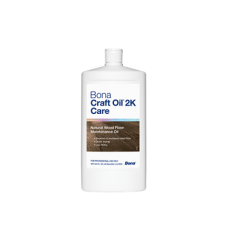 Bona Craft Oil 2KBona Craft Oil 2K – Performance, Versatility and DesignIntroducing new Bona Craft O.. 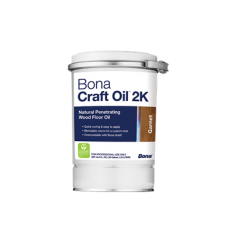 Bona Craft Oil 2K CareBona Craft Oil 2K CareUsed for the professional maintenance of oiled floors, B.. 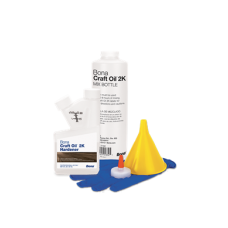 Bona Craft Oil 2K Mix Bottle KitThe Bona Craft Oil 2K Mix Kit makes it easy to mix smaller amounts o.. 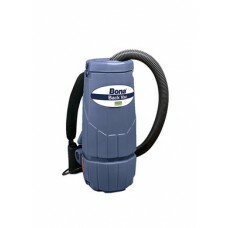 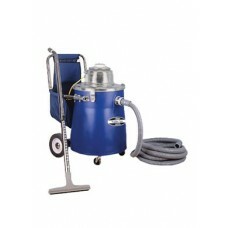 Bona Craft Oil 2K SoapBona Craft Oil 2K SoapGently and safely remove dirt, grime and marks from oile.. 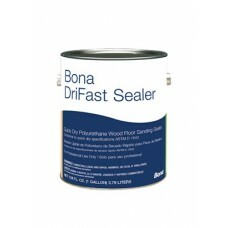 Bona DriFast SealerOil-modified quick-dry sealer designed to penetrate and seal bare wood. 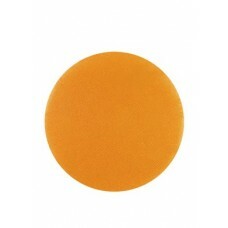 For use w.. 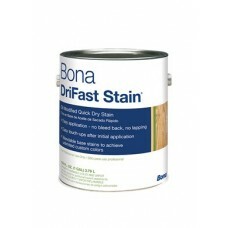 Bona DriFast Stain - ClassicAn oil-modified stain that dries and is recoatable in two hours. 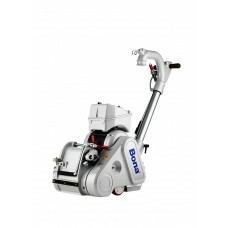 Advance..